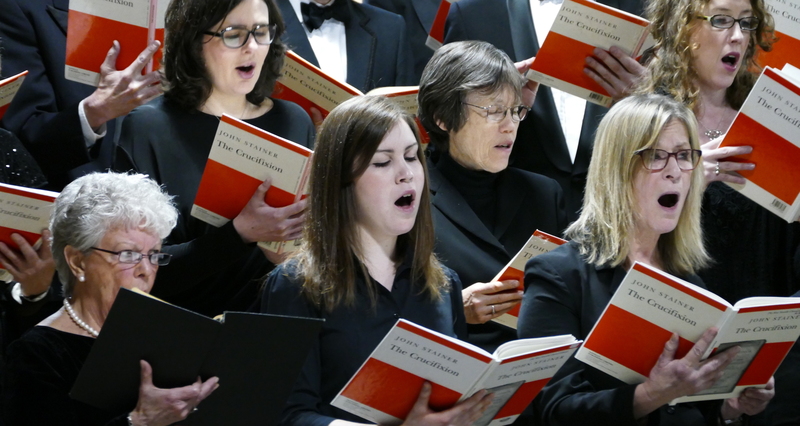 Kingston Orpheus Choir – Friendly, welcoming, non-auditioned choir based in Kingston-upon-Thames. Welcome to Kingston Orpheus Choir, Kingston’s oldest choral society. 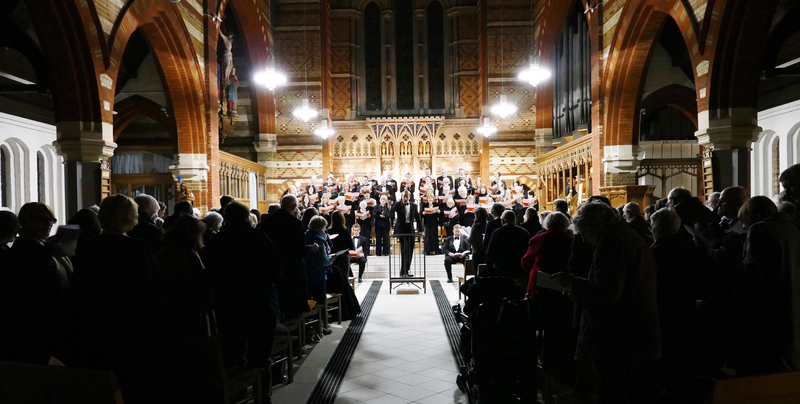 We are a friendly, mixed-voice choir of around 50 singers, and our repertoire covers a wide range of music, from Bach and Handel to the present day. If you are interested in joining us, coming to our concerts, or supporting us in some other way, please take a moment to browse our website. We would love to hear from you!